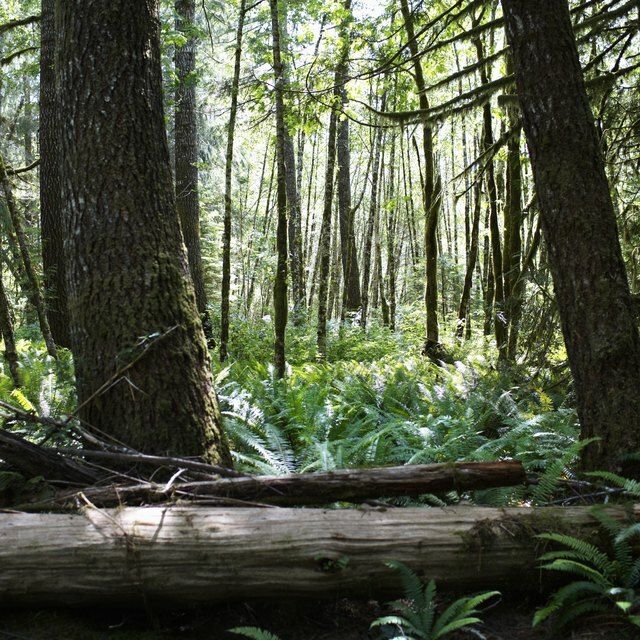 Natural bobcat habitat is decreasing, meaning that bobcats are gradually changing their range and location. In other words, you may find your neighborhood is now home to bobcats. The type of bobcat you see is largely identified by your location. Bobcats live all over North America, ranging from southern Canada through most of the continental U.S. to southern Mexico, and there has been much debate regarding taxonomic classification of the species. 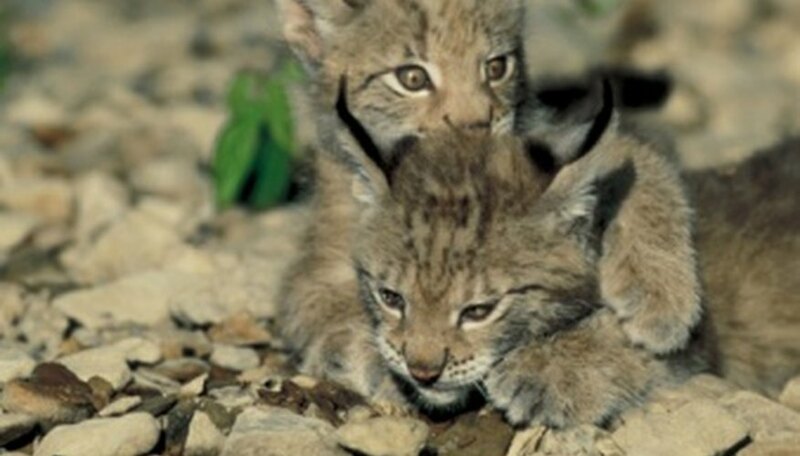 As of 2011 the U.S. Forest Service recognizes the genus/species as Lynx rufus, and lists 12 subspecies of bobcat. Bobcats are classified by the genus/species Lynx rufus. 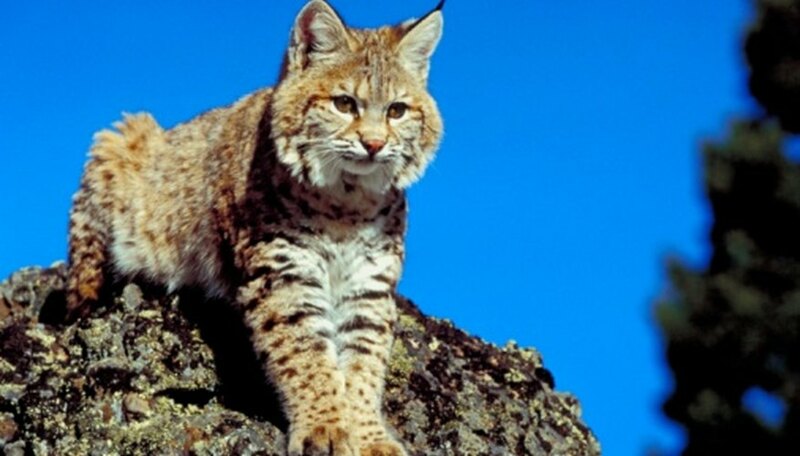 According to the U.S. Forest Service the 12 recognized subspecies of bobcat are: L. rufus baileyi, L. rufus californicus, L. rufus escuinapae, L. rufus fasciatus, L. rufus floridanus, L. rufus gigas, L. rufus oaxacensis, L. rufus pallescens, L. rufus peninsularis, L. rufus rufus, L. rufus superiorensis and L. rufus texensis. Note that bobcats have been known to hybridize with lynx cats (Lynx lynx) as well. Since all types of bobcats are the same species they have many common traits. All types of bobcats range in length from 65 to 105 centimeters. They all have a stubby "bobbed" tail, for which they are named. Their fur can be various shades of tan and brown, with darker brown or black stripes and spots. They have easily identifiable tufts of hair on their ears. Once you have established that the cat you see is indeed a bobcat, you can research the types of bobcats found in your area. Many subspecies of bobcat can be identified by their location. For example, L. rufus floridanus lives only in Florida and L. rufus californicus inhabits California. All types of bobcats are listed in Appendix II of the Convention on International Trade in Endangered Species of Wild Flora and Fauna, or CITES. 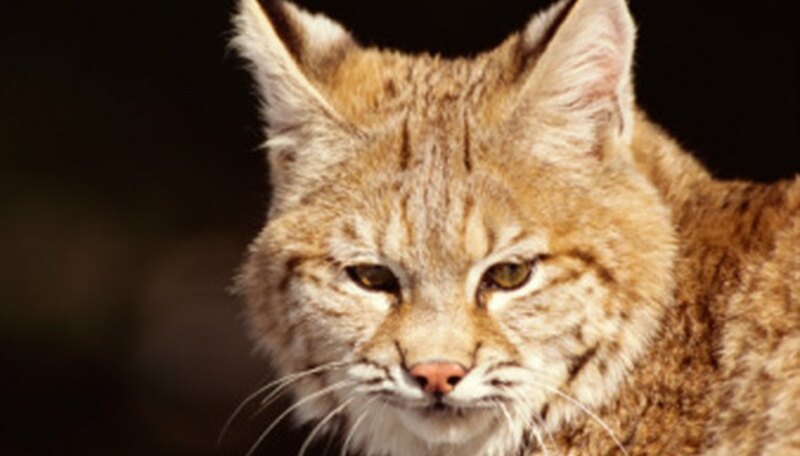 In other words, the entire bobcat species is not considered to be threatened with extinction at this time, but trade of their pelts must be closely controlled to avoid future endangerment. However, one specific type of bobcat, L. rufus escuinapae (the Mexican bobcat), is federally listed as endangered. Bobcat hybrids are appearing both in human homes and in the wild. In nature, bobcats and lynx are closely related and share the same genus. It seems that on rare occasion these two separate species are interbreeding. 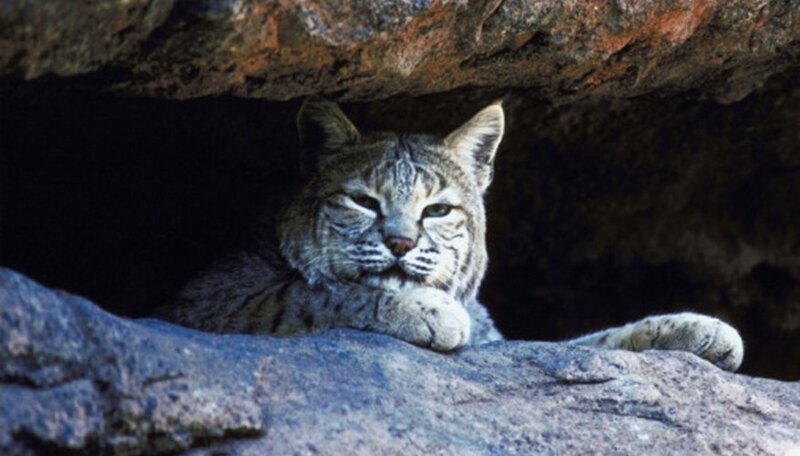 While somewhat controversial, reports of "blinx" are increasing, and the U.S. Forest Service officially recognizes that bobcat/lynx crosses exist. Cat fancier clubs are also now recognizing exotic domestic cat breeds that have bobcat heritage, like the desert lynx (a domestic bobcat hybrid). Bajorek, Melissa. "Types of Bobcats." Sciencing, https://sciencing.com/types-bobcats-8261258.html. 25 April 2017.